In your TESOL practicum, you'll observe 10 hours of ESL classes and conduct 10 hours of your own supervised teaching practice. You'll employ skills and materials from all three courses as you plan and teach your own classes under the supervision of experienced teachers. The practicum may be completed on-campus at Acadia University, or off-site at another approved institution. Complete the Practicum Application Form to schedule your practicum. In order to enroll in the practicum, you must have taken EDUC 4673, 4683, and 4863 as pre- or co-requisites. Your class must consist of at least 5 ESL students, 80% of whom must be over the age of 18. Your teaching must be supervised by a teacher with TESL Canada Standard One (Permanent) certification or equivalent. You must complete a practicum in order to qualify for your own TESL Canada Standard One certification. 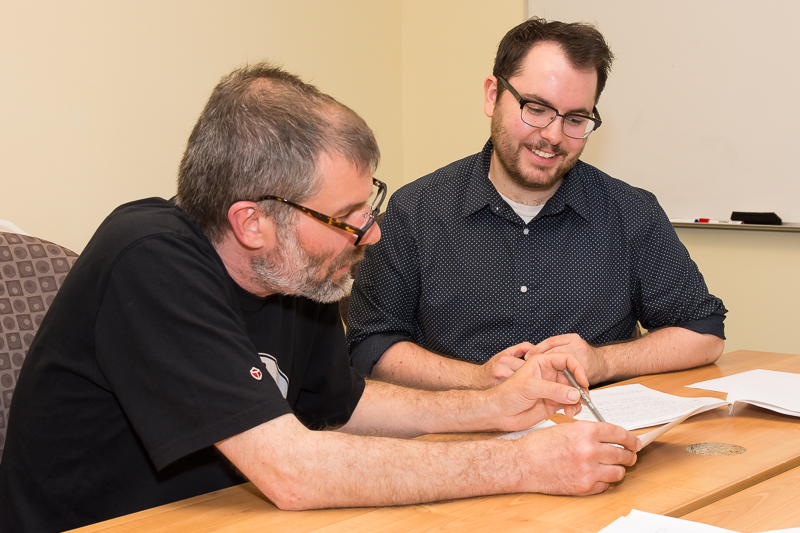 "Both the practical methodology and practicum experiences that I received from Acadia University’s TESOL program have tremendously improved my pedagogy. As a LINC ESL instructor I have been able to apply the information that I received from the TESOL program to better understand the developmental progress of language learners. This has allowed me to effectively plan appropriately level lessons that meet the unique needs of these learners. "